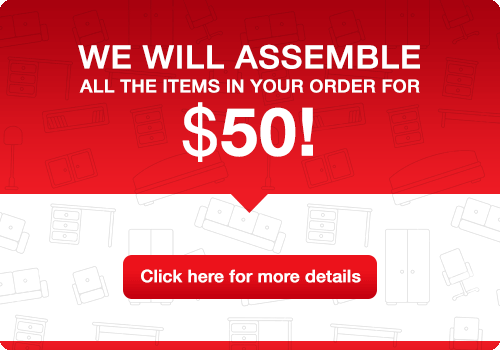 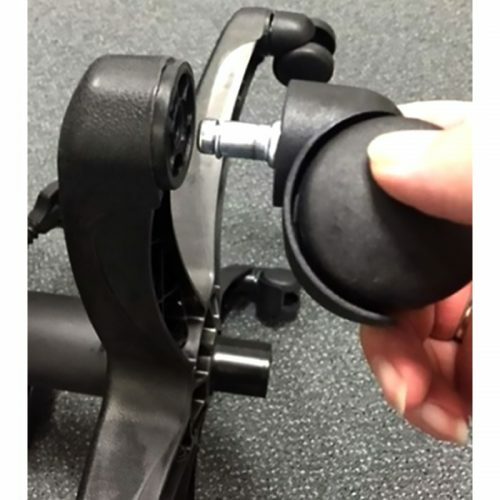 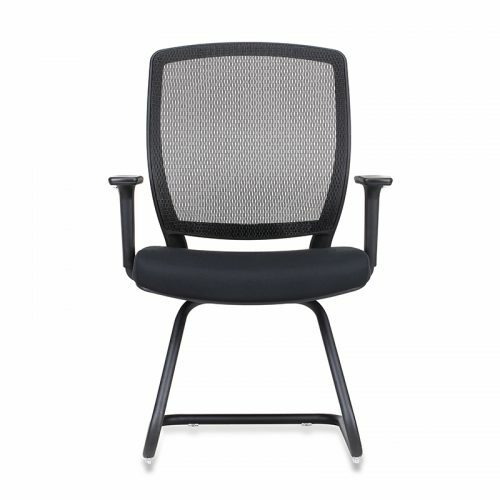 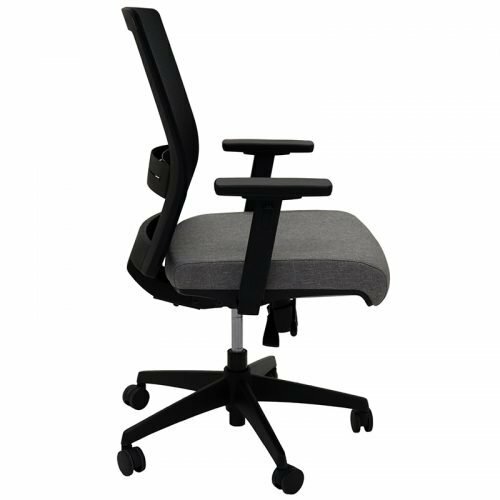 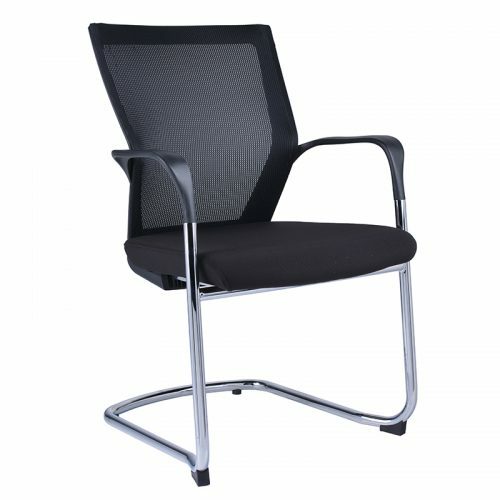 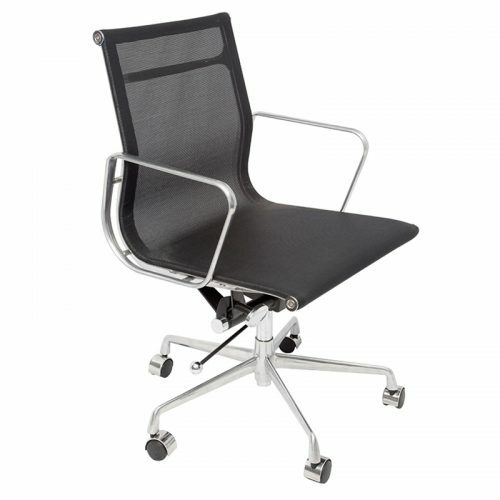 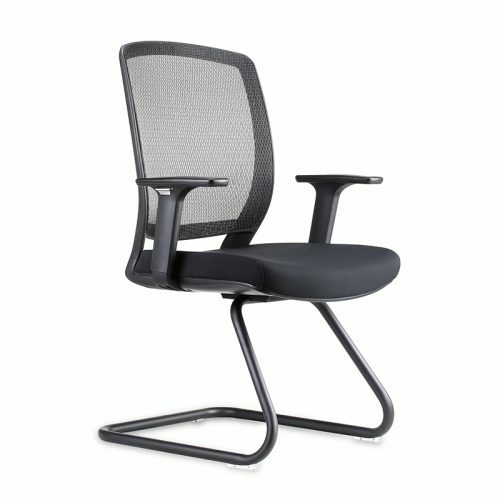 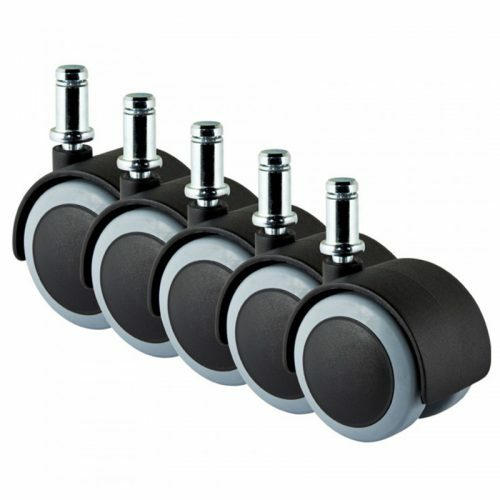 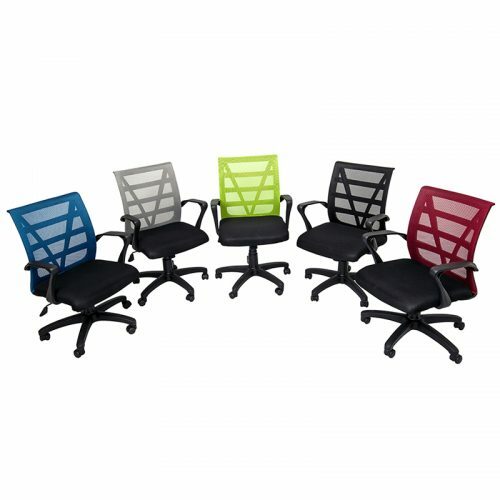 We understand that it can be difficult to choose office furniture from a website, particularly office chairs. 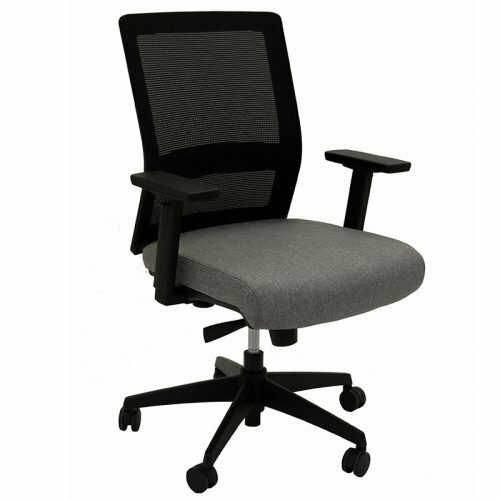 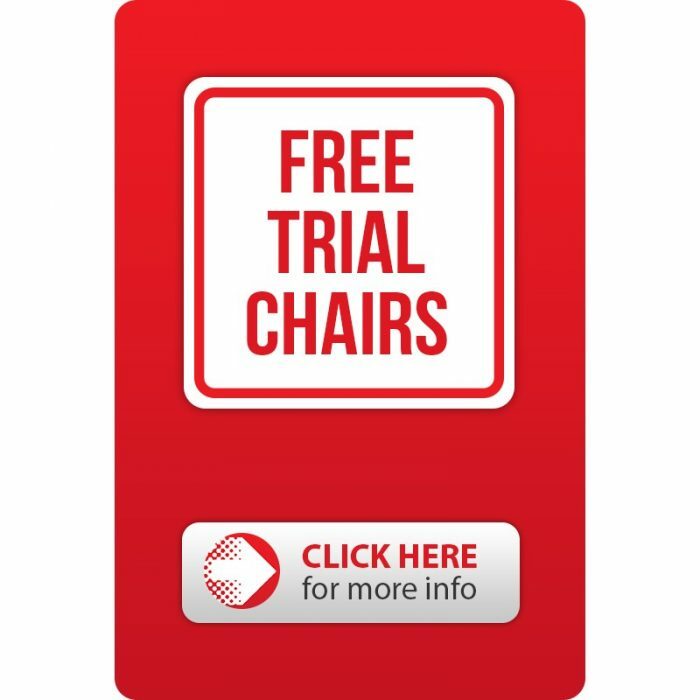 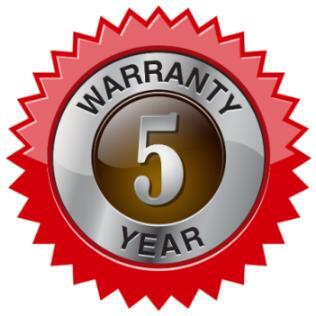 If you require 5 or more chairs and are located in one of our metro delivery areas, we can offer you fully assembled sample chairs to ‘test drive’ for a couple of days. 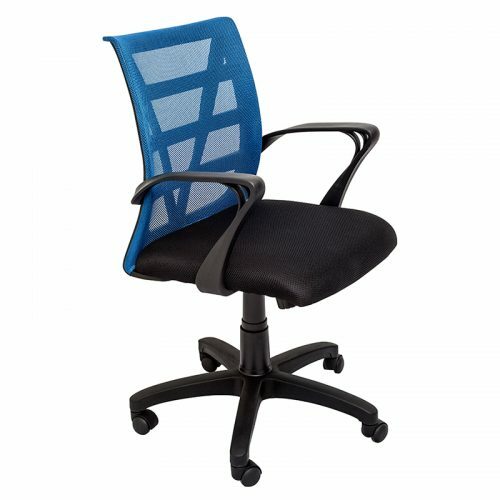 We will deliver and collect these chairs FREE of charge.